Conditioner is a necessity for keeping hair soft, shiny, and in good shape (they call it conditioner for a reason), even on fine and oily hair types alike. The trick is in choosing the right formula—if your hair tends towards flatness, or gets greasy at the roots within hours after washing, a rich, hydrating conditioner probably isn’t right for you. Steer clear of thick, creamy formulas and opt instead for a lighter approach: the best lightweight conditioners will give just the right amount of nourishment your hair needs without weighing it down or exacerbating oil production, for healthy hair that looks as good as it feels. The recently re-released Terax Crema Original Moisturizing Daily Conditioner has been around forever, so it’s a true testament to its efficacy that it remains at the very top of our “best conditioners” list. It’s perfect for all hair types, from the driest of the dry to totally healthy virgin strands, and it detangles like a dream for soft strands that are full of body and bounce. Leave it on for a minute or two every time you wash, or let it soak longer for a crazy nourishing deep conditioning treatment. 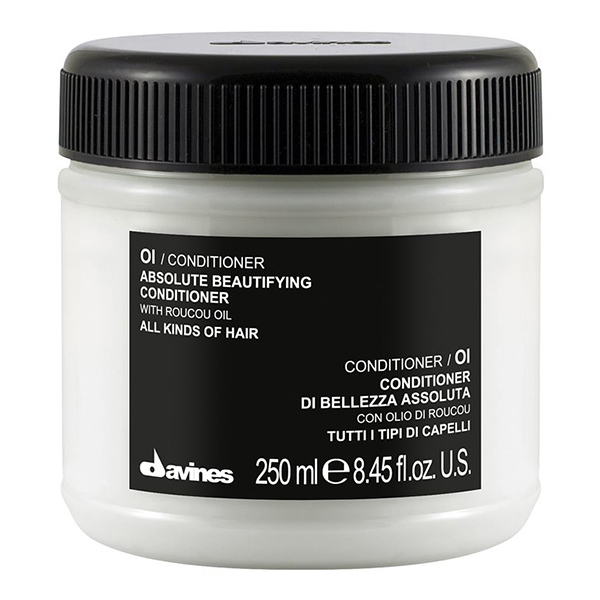 If low-maintenance hair is your thing, it’s time to get acquainted with Davines OI Conditioner. Softness and shine are all but guaranteed after just two minutes spent with this “beautifying” treatment on the hair, and it’s especially perfect for fine yet dry types. Better still, we swear our hair dries faster after using OI in the shower—and we can’t help but recommend that you pair it with the glorious accompanying hair milk. 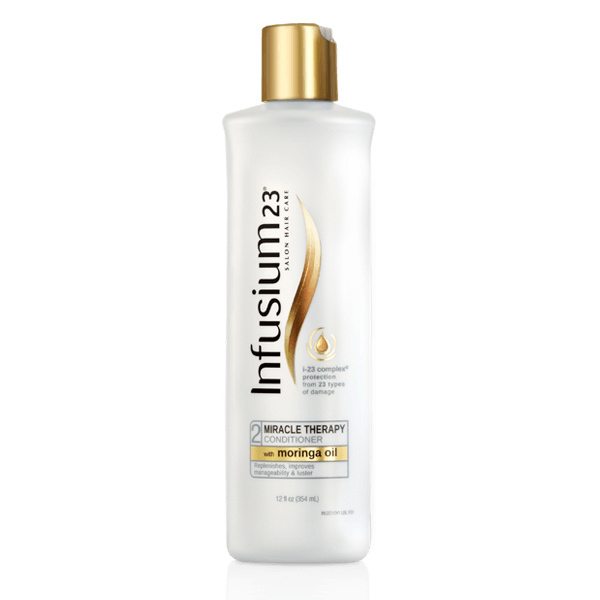 We’ve had faith in the brand for years, so it’s no surprise that Infusion 23 Miracle Therapy Conditioner still stands as one of our favorite lightweight conditioners. Not only does it treat damage and dryness, but it helps healthy hair stay that way, too. Even the finest hair types can get away with using this formula every time they wash, as its weightless texture belies its superior conditioning power. Silky, glossy strands without weight—perfect. 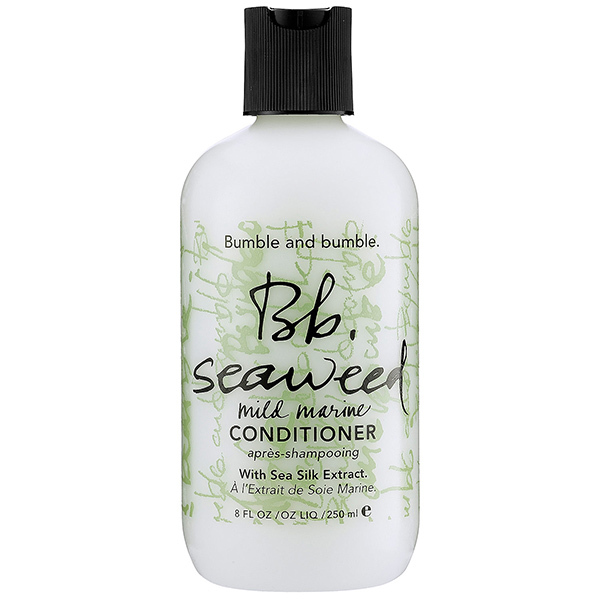 Aside from its unique and addictive scent, we give Bumble and bumble Seaweed Conditioner major props for having an incredibly lightweight, almost watery formula that still manages to salvage all hair types (with the exception of the very dry and coarse, who are better suited to something a bit richer). 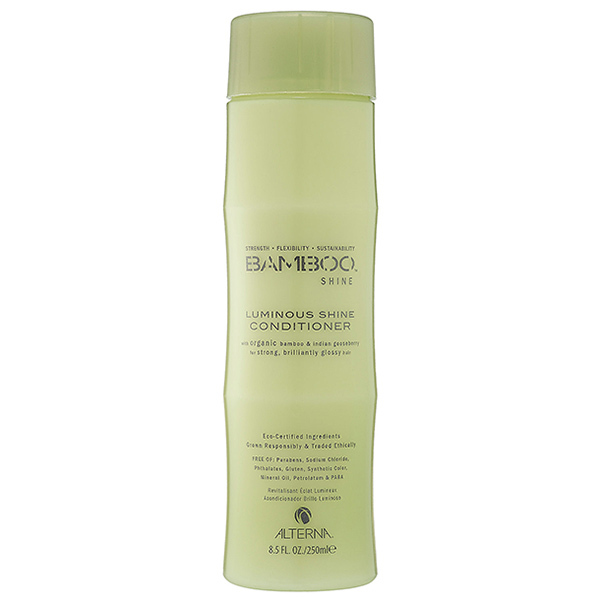 It rinses out clean with no buildup and leaves the hair with a lustrous, more manageable finish.